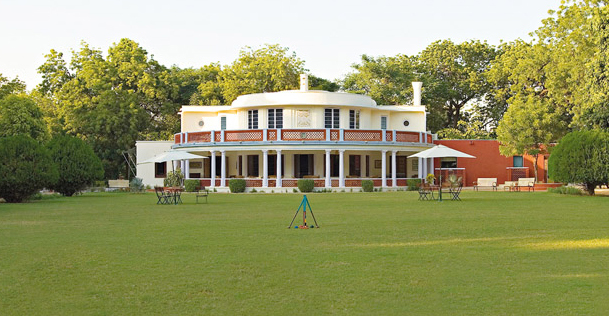 Originally a royal hunting lodge built over 80 years ago by the Maharaja of Jaipur, Vivanta by Taj - Sawai Madhopur Lodge is the only heritage hotel in Ranthambore. 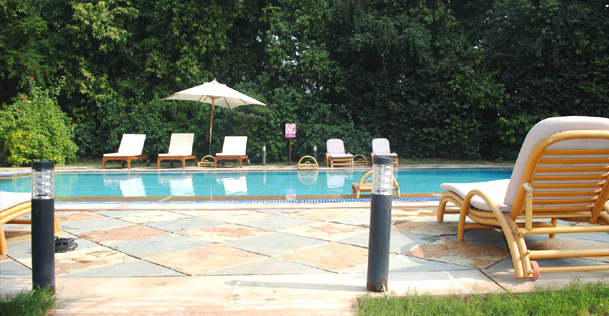 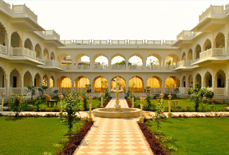 Spread over 12 acres of landscaped grounds, this luxurious hotel allows its guests to experience a Maharaja style living and enjoy a wonderful time of their life. 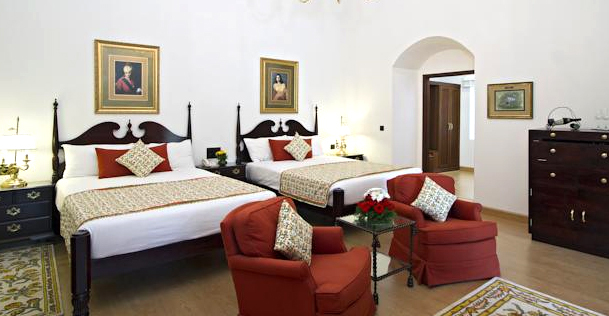 It still maintains the legacy of bygone era through its lush interior. 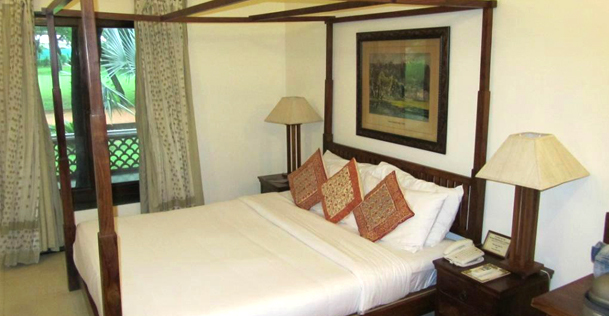 The hotel has luxurious rooms and suites to match the increasing expectations of its guests. 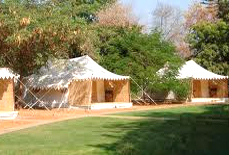 It offers a comfy stay. 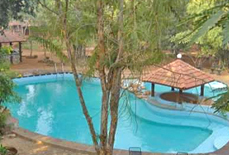 The resort has 24 rooms and 12 suites, which are categorised as Superior Charm Rooms, Deluxe Allure Suites and Premium Temptation Suites. 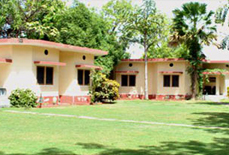 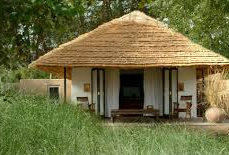 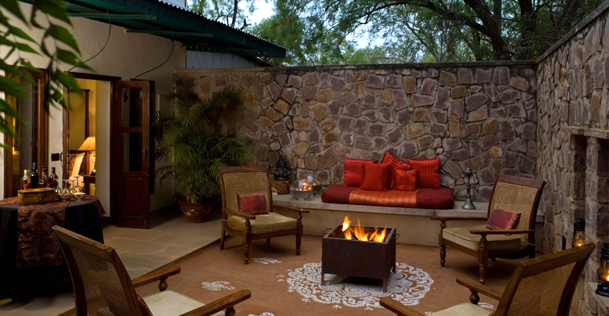 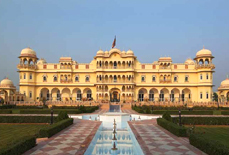 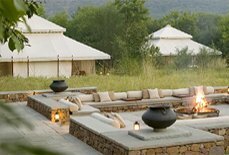 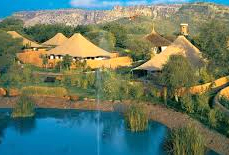 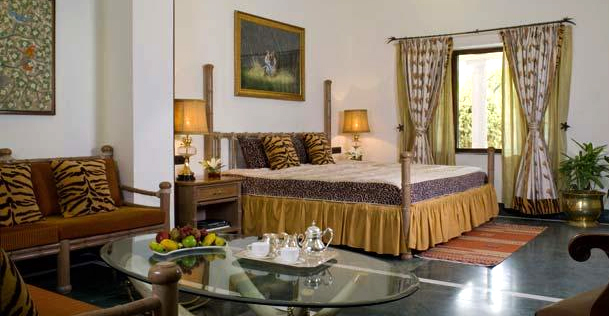 Vivanta by Taj Sawai Madhopur is 7.5 miles from the Ranthambore National Park. 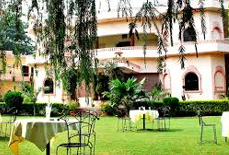 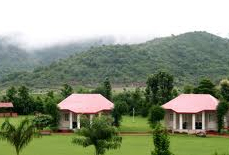 The nearest airport is Sanganer Airport in Jaipur, which is 112 miles away while the nearest railway station is just 3 miles away from the resort.